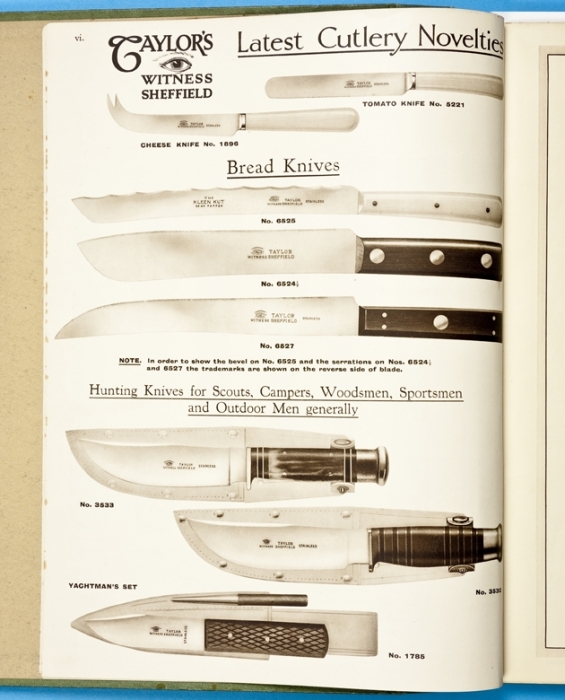 About Us | Taylors Eye Witness – Kitchen knives, knives and tools, pocket knives. 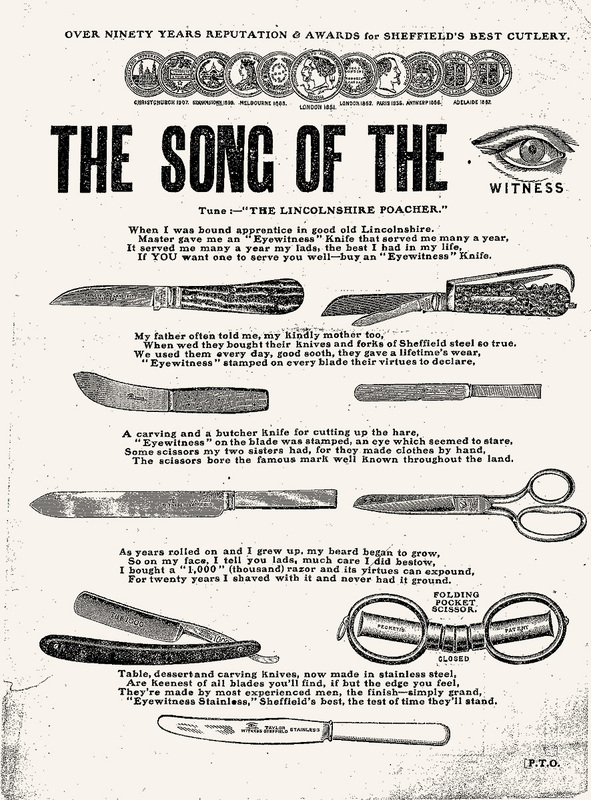 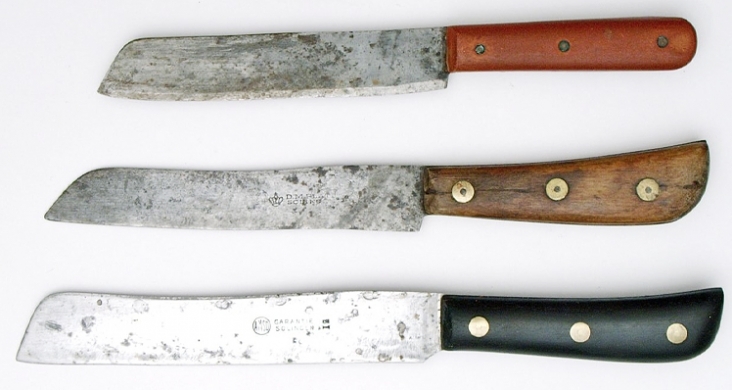 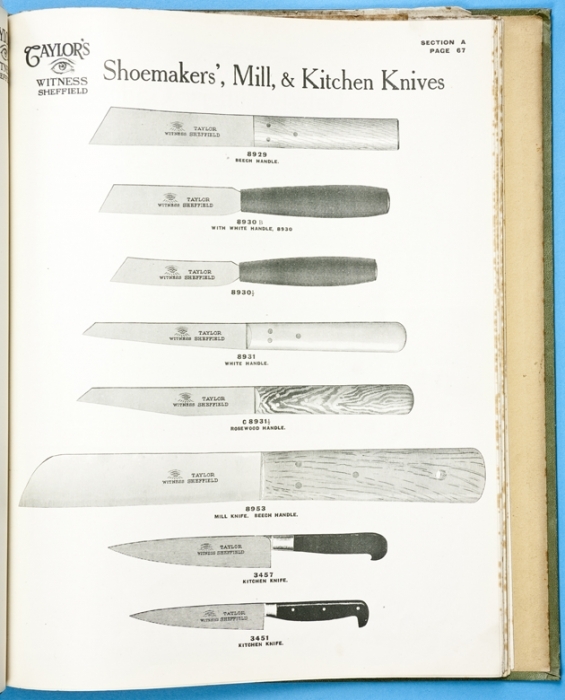 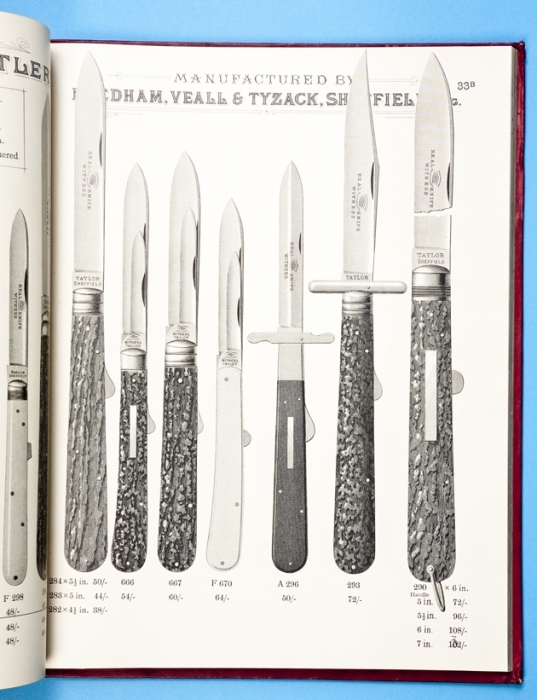 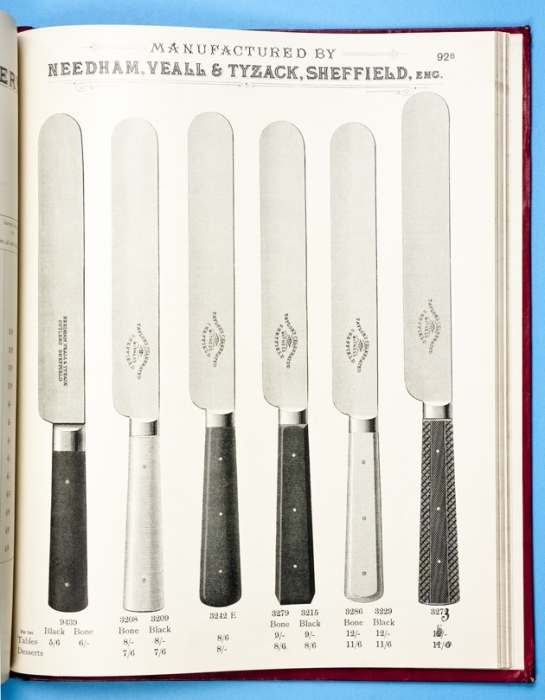 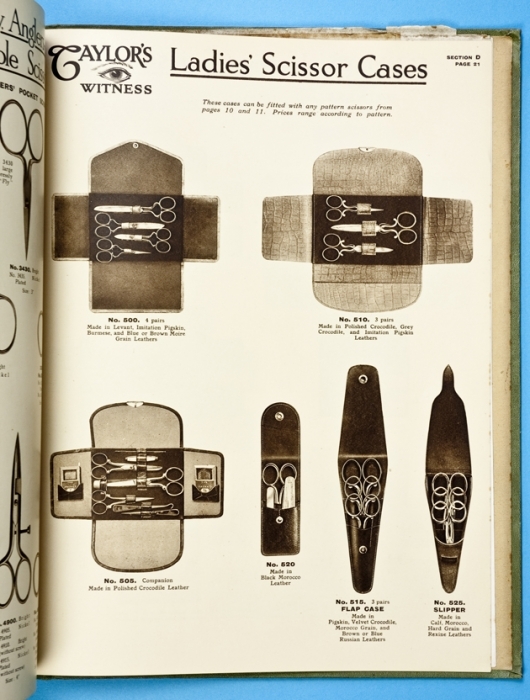 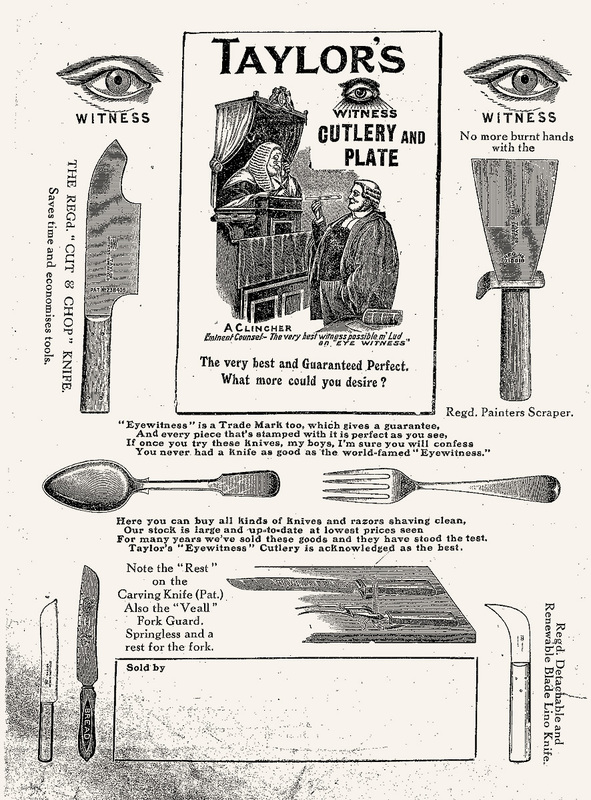 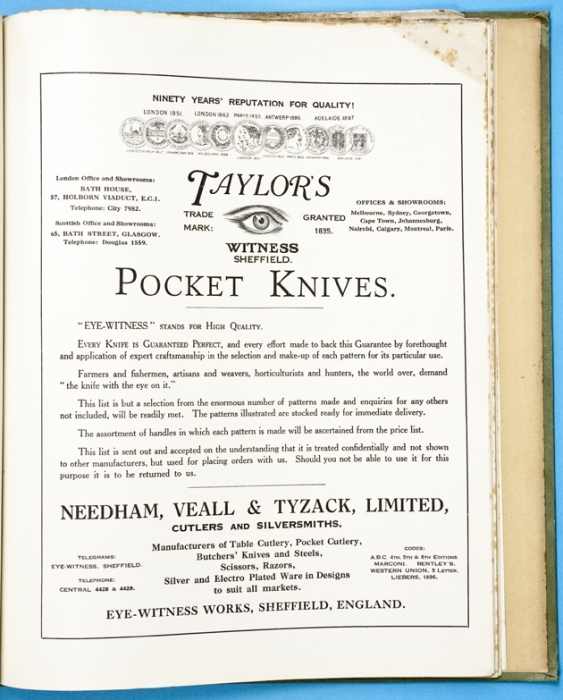 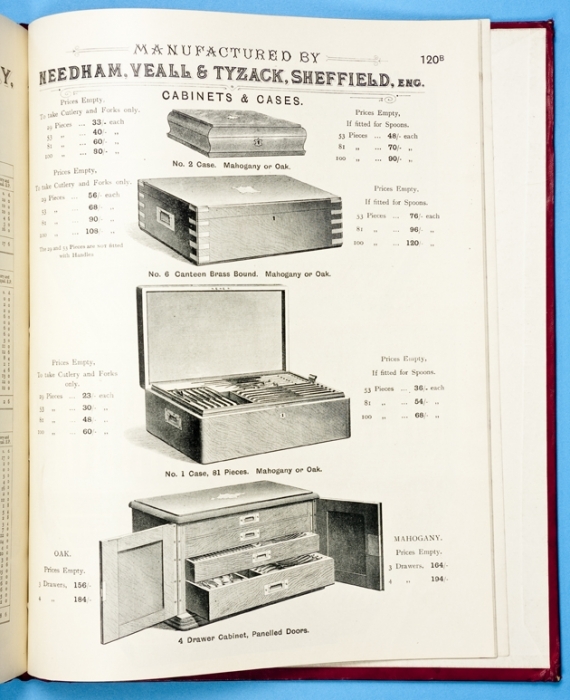 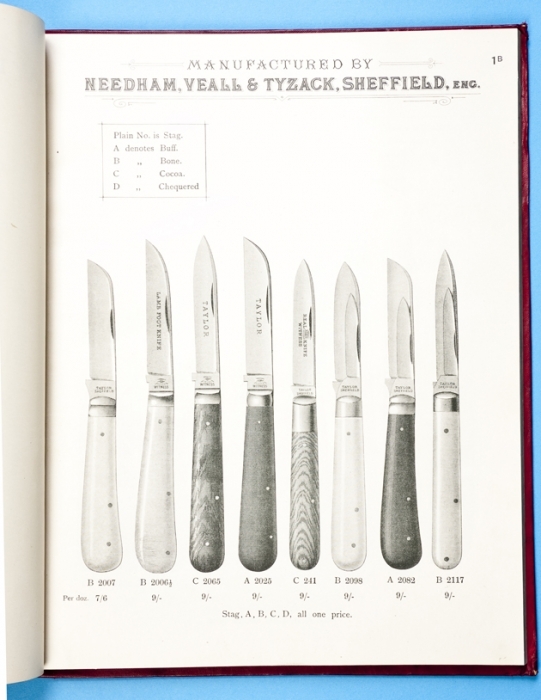 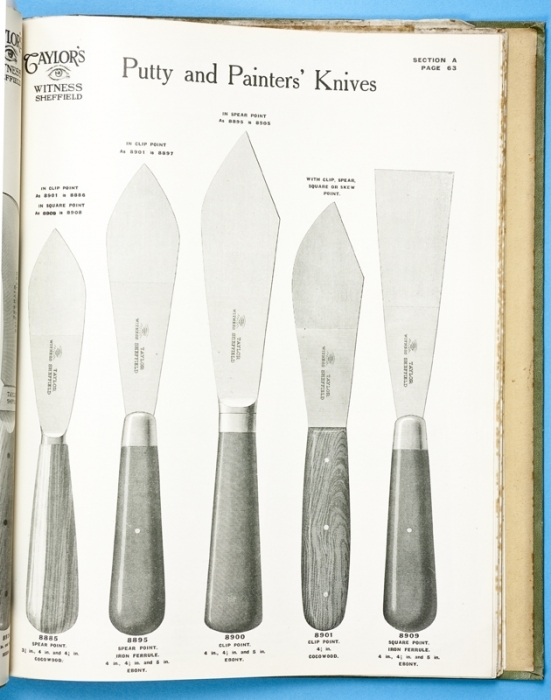 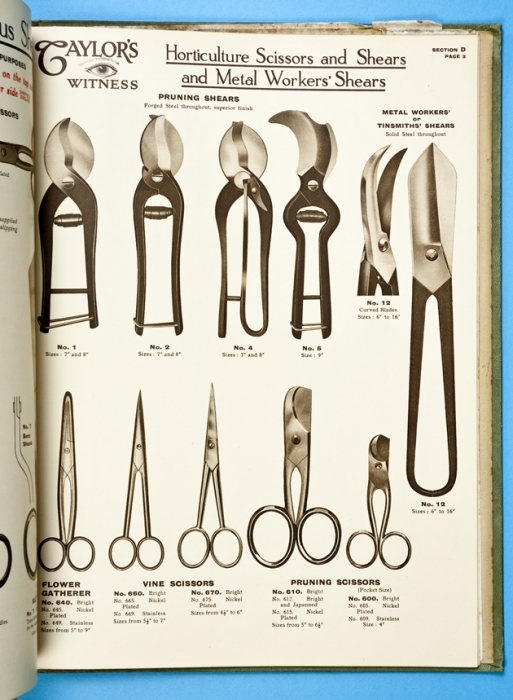 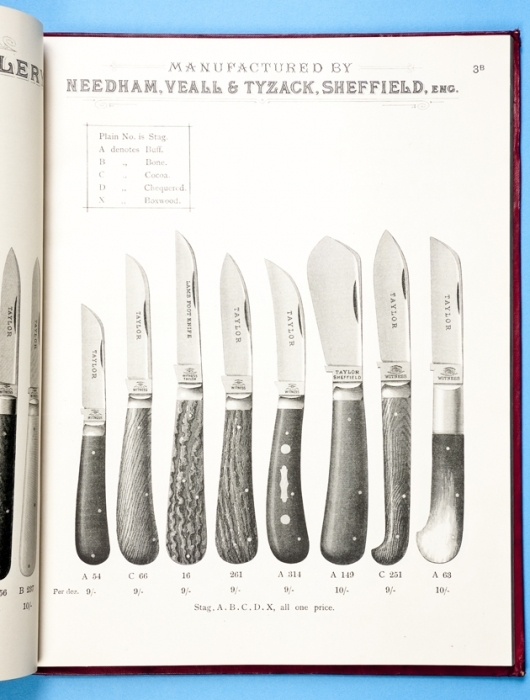 Taylors Eye Witness was founded by John Taylor in the early years of the 19th Century as designers and producers of kitchen knives, pocket knives, scissors and sharpeners. 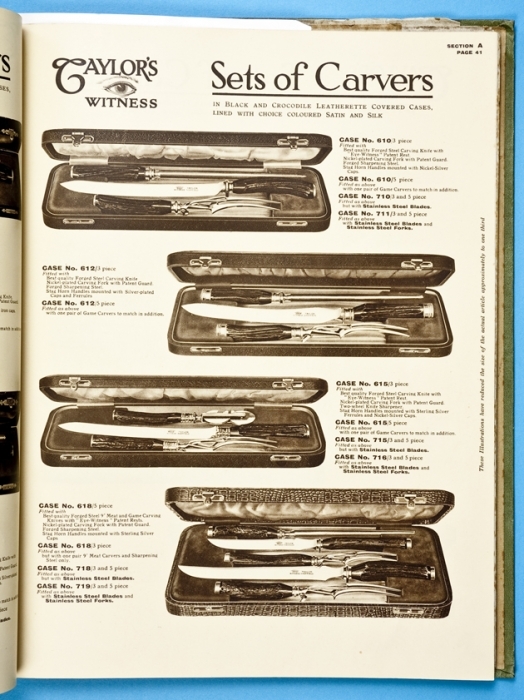 The “Eye Witness” Trademark was first registered in 1838 – the inspiration for the choice of “Eye Witness” is believed to be Shakespeare’s line in Henry IV – “No eye hath seen better”. 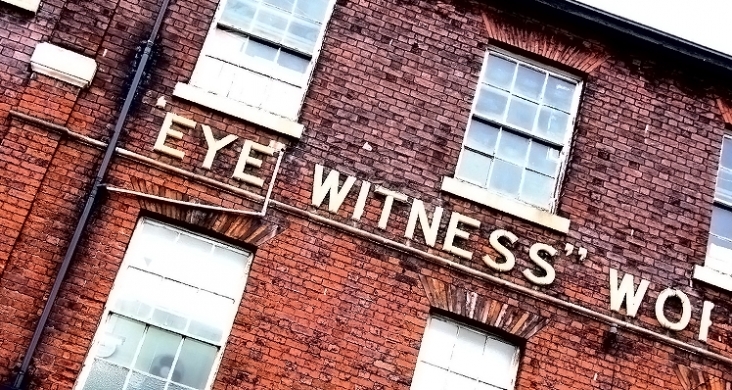 Our home until 2018 was the Eye Witness Works in Sheffield. 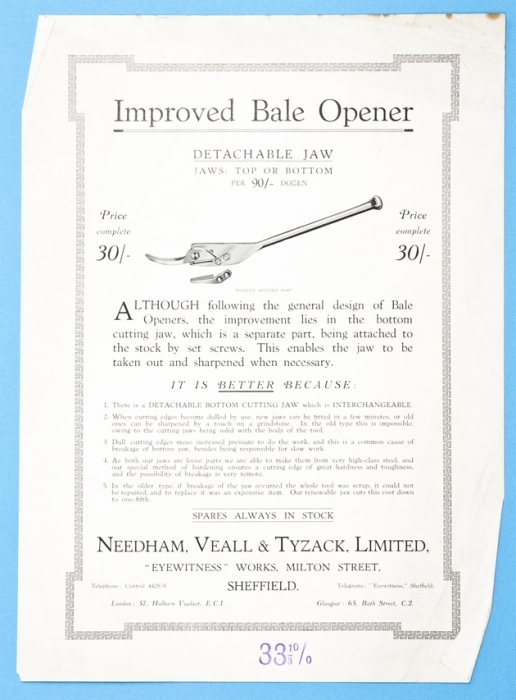 This Grade II listed building was the only traditional works remaining in Sheffield which still manufactured its original products at the time. 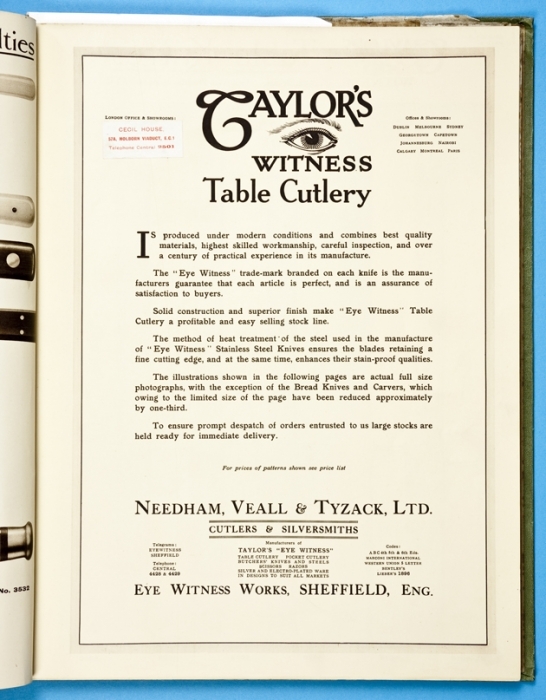 Employing highly skilled Sheffield craftsmen and with a knowledgebase which is unrivalled, Taylors Eye Witness have stood the test of time through an unrelenting dedication to quality, service and good old fashioned technical know-how. 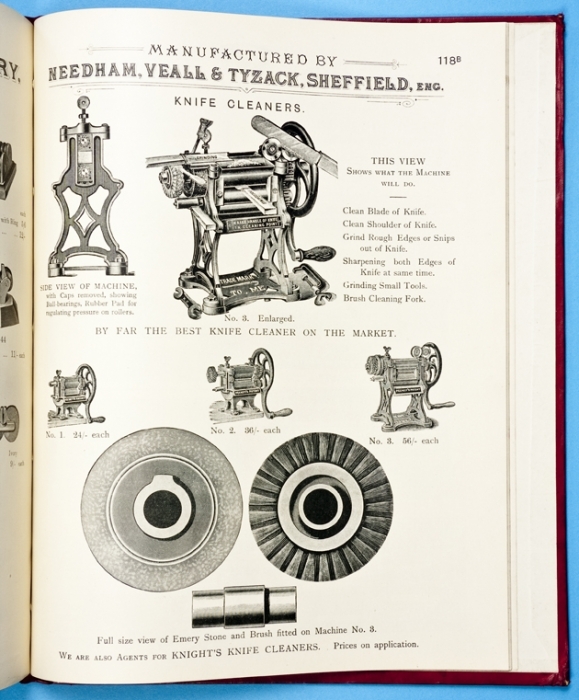 Although the interior of the original factory changed, with new working practices and modern machines, the exterior of the building altered very little over the 160 years we were there. 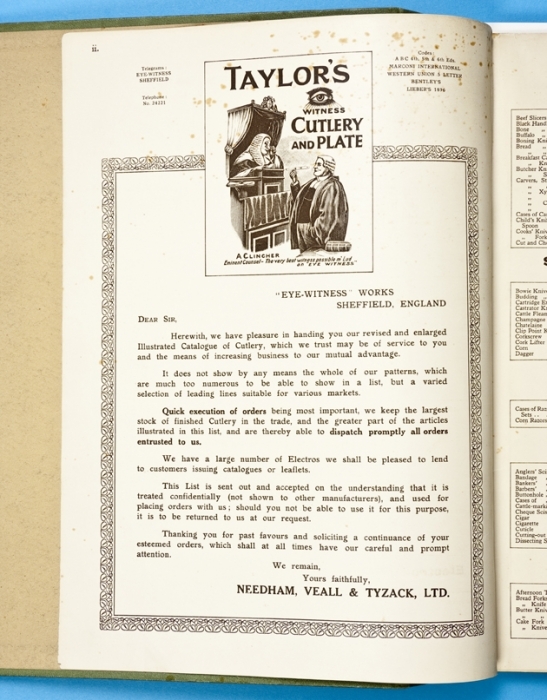 There are some good pictures of a Taylors Eye Witness factory tour on the British Blades forum. 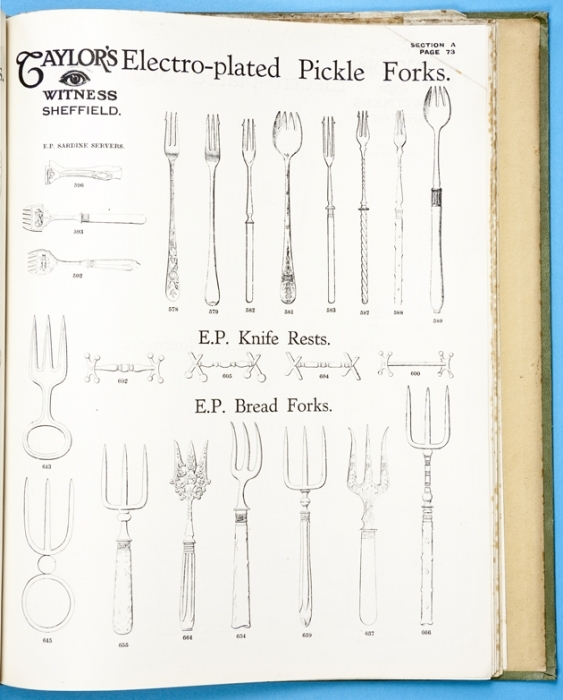 We are also archiving some of our original printed material – keep coming back to check on our progress. 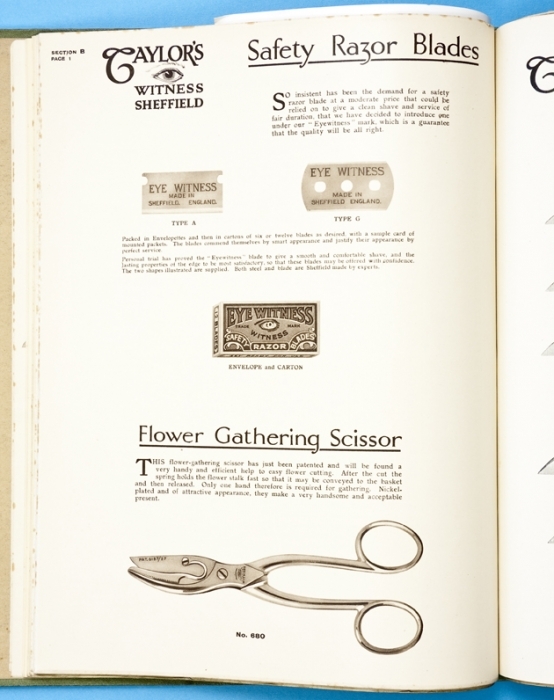 Marketing material from the early 1900s. 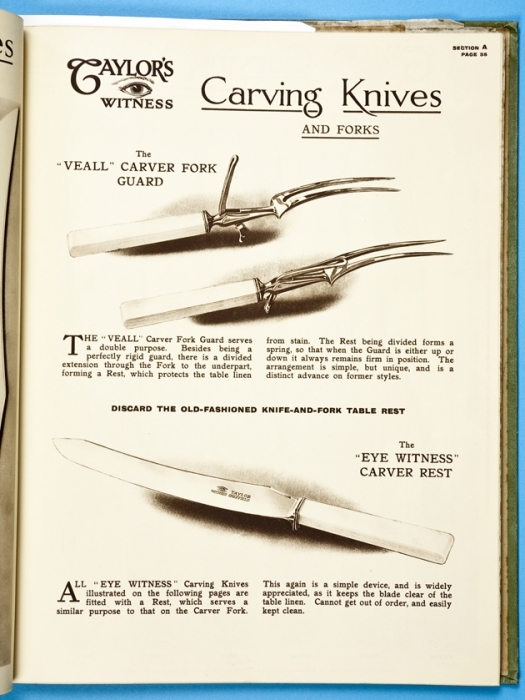 Whilst our history in the Eye Witness Works is important, we also realised that a building of that age was not well suited to expansion and modern manufacturing. 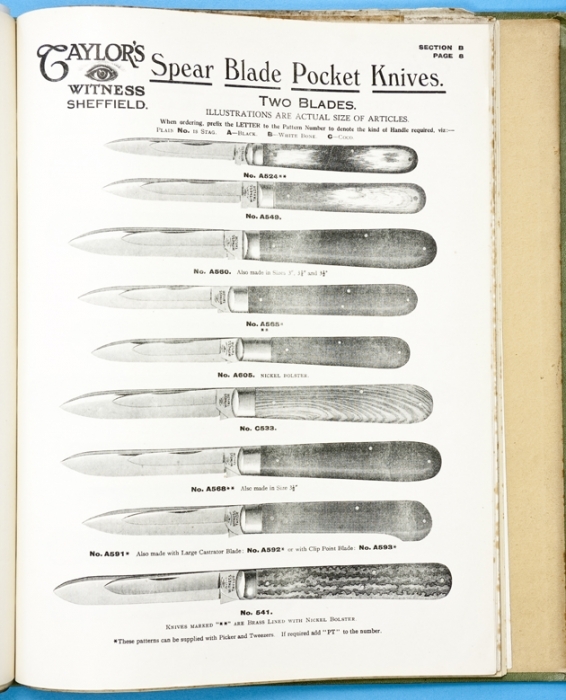 Its location in the heart of Sheffield was once a selling point but it had now become a hindrance, because of the way the layout of the city centre has evolved over the years and its atmospheric winding, steep-stepped corridors were not conducive to accessibility. 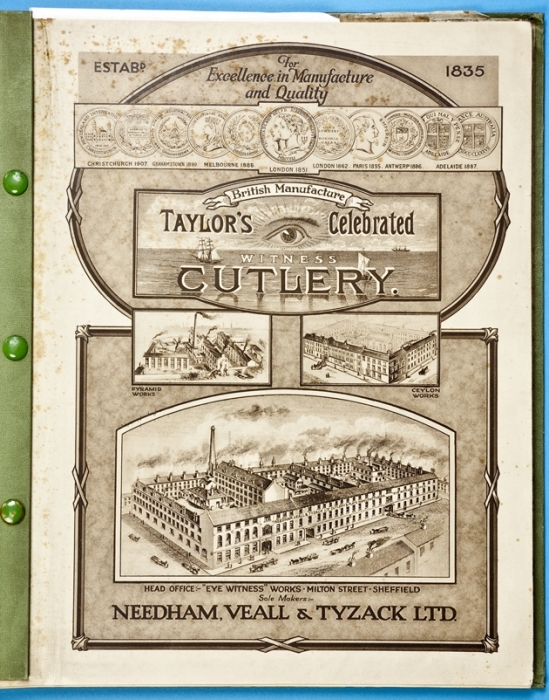 So, after over a century and a half, we moved to our new purpose-built headquarters in 2018. 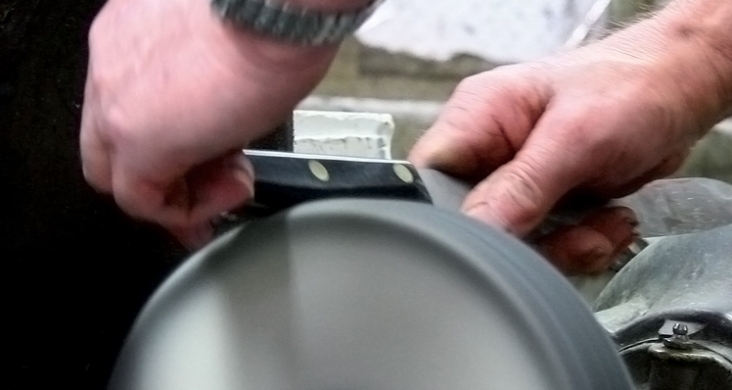 Still firmly in Sheffield, our new building is more accessible and has allowed us to streamline and update our manufacturing processes into a single area and upgrade office space. 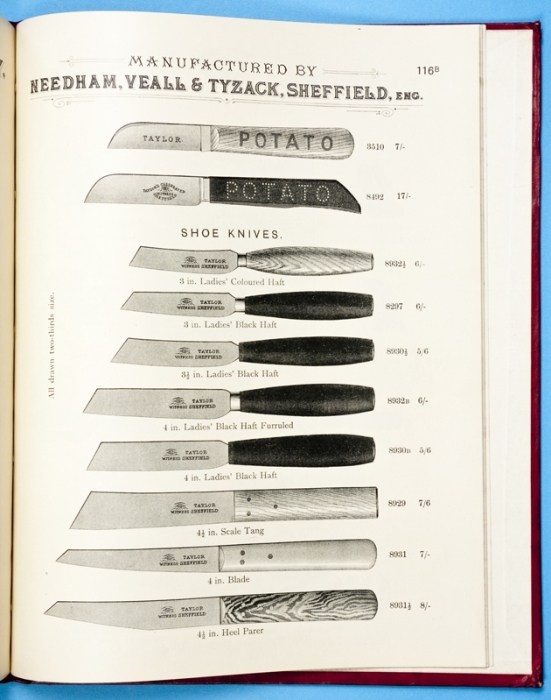 We have also been able to dedicate a whole floor to a permanent exhibition area to display our past, present and future products. 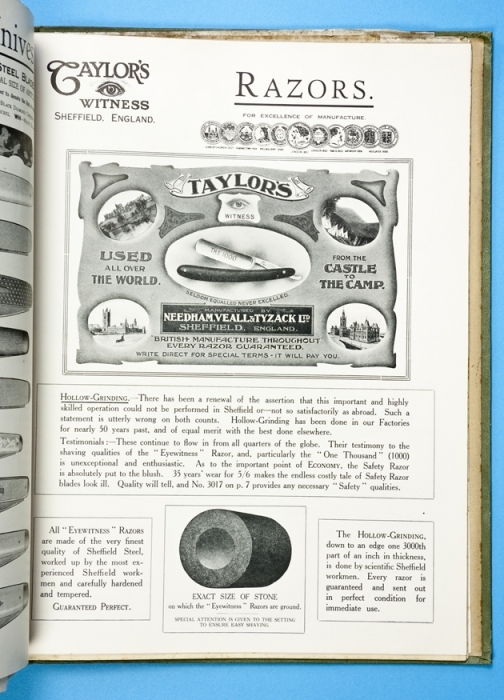 Taylor’s Eye Witness Limited is registered in England. 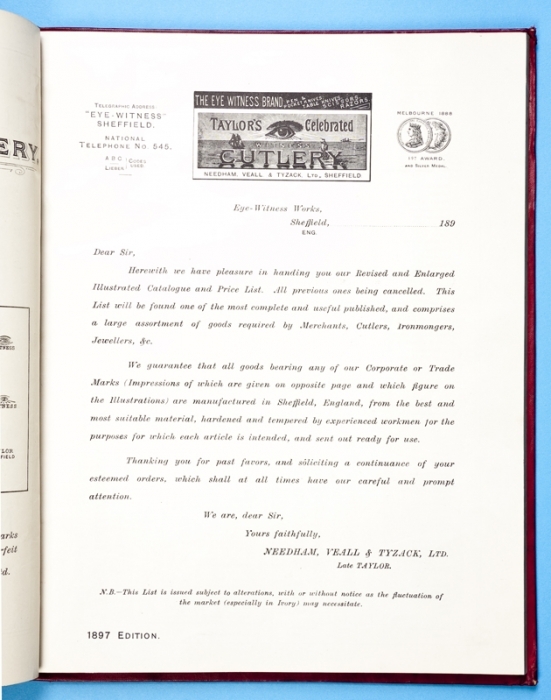 Company number: 00218517.